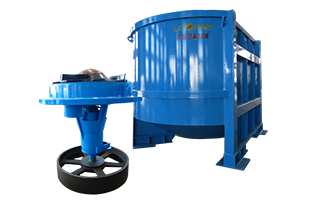 Different from other devices with the same function, the three functions of bale breaker will be an important basis for you to choose it. 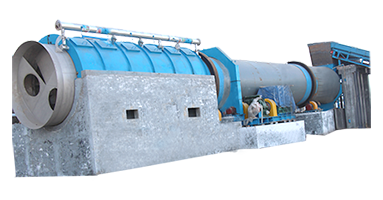 Breaking Function:Compact packaging waste paper bales is conveyed from chain conveyor to feed into the tank body of bale breaker, then they goes to dry screening system for bale breaking. 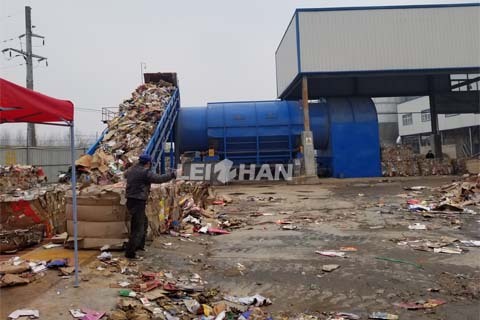 Under the reliable mechanical structure of professional design, the waste paper bales can be broken into sheets in short time. 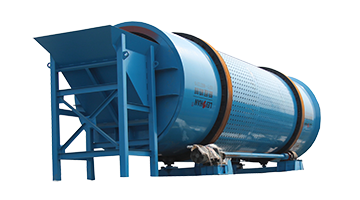 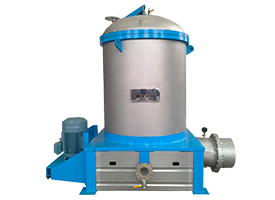 Screen and Remove Impurity Function:The small light and heavy impurity which is mixed up in waste paper would be screened from professional design screener. 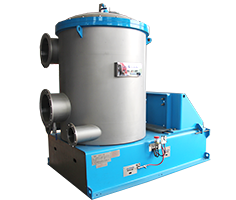 And the hole of the internal drum can remove smaller impurities in the waste paper under dry condition. 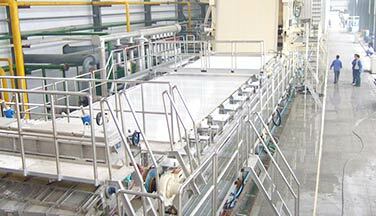 Selection and Classification Function::Large impurity, heavy impurity, inferior waste paper, and high-grade paper which are spread out in sheets are distributed on the chosen chain plate. 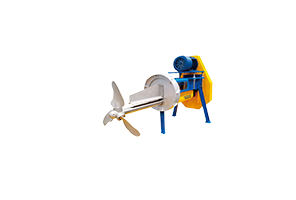 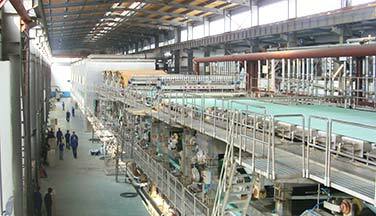 The large, light and heavy impurities are discharged from the bottom, some waste paper are selected as they adverse to pulp making, and some high-grade paper are sorted out to use more effective. 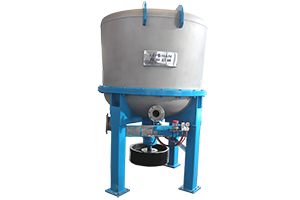 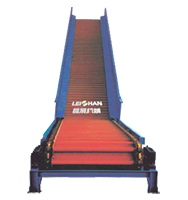 Leizhan is a professional manufacture with more than a few years production experience for the whole pulp making line. 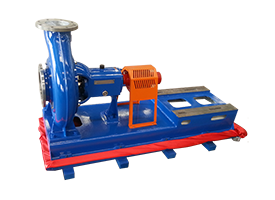 Welcome to contact us if you need any pulping machine.